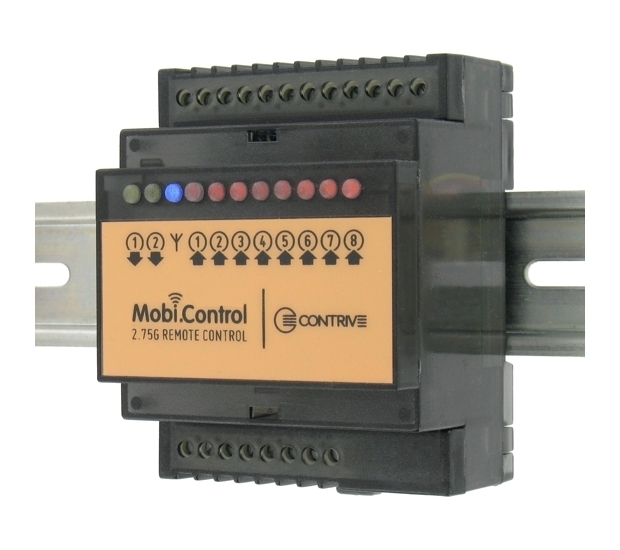 Mobi.Control is an industrial DIN rail GSM modem for the supervision and control of remote inputs and outputs by means of enhanced features available through GSM network and the Web. 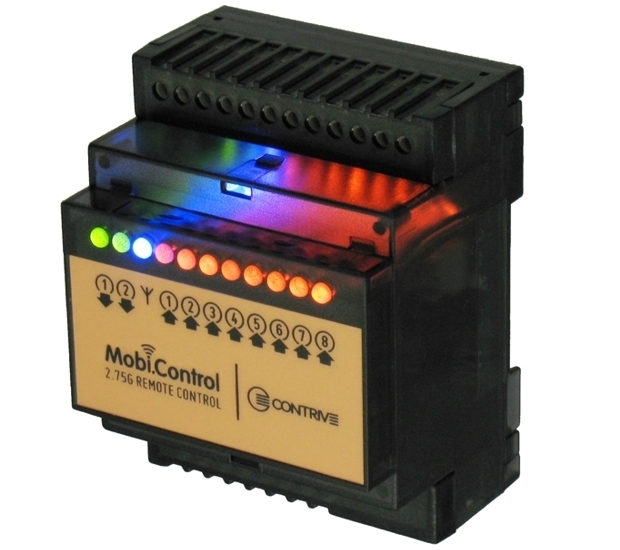 Mobi.Control sends user defined messages via SMS, tweet, e-mail or free phone rings. 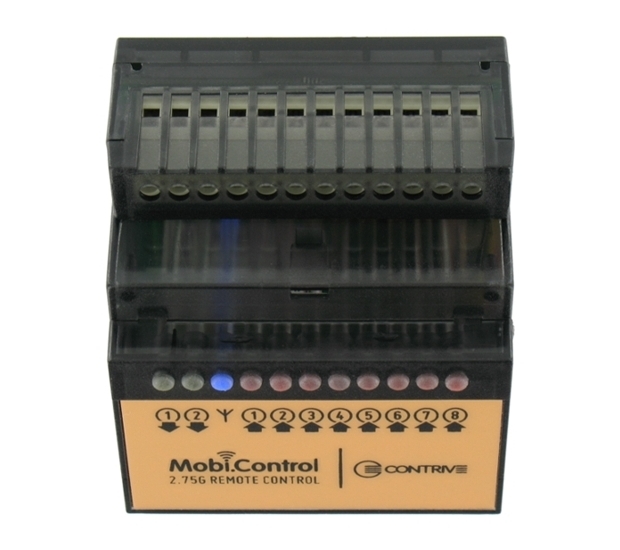 Mobi.Control can provide detailed reports on input status and notify local events. Outputs can be controlled by authorized users via SMS, tweet, Web, free phone rings and phone keyboard. The user can configure the unit to deploy actions when a specific event occurs. 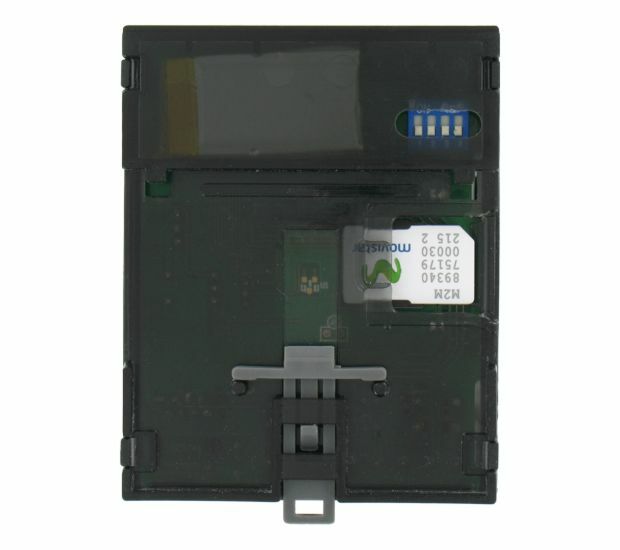 Quad band GSM / GPRS / EDGE communication with automatic or manual selection on bands 850 / 900 / 1800 / 1900 MHz for data, sms, fax and voice applications. Full Type Approved and compliant with ETSI GSM Phase 2+ and with Part 15 of the FCC Rules. Ready to put your ideas to work? 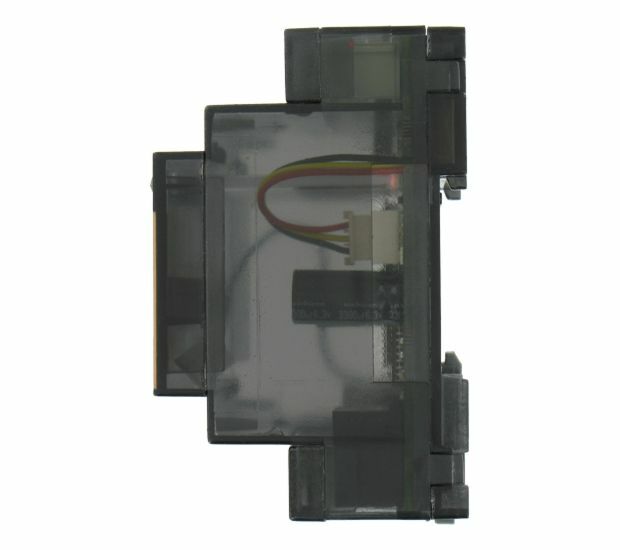 We give you the tools and documentation to configure our devices the way you like. 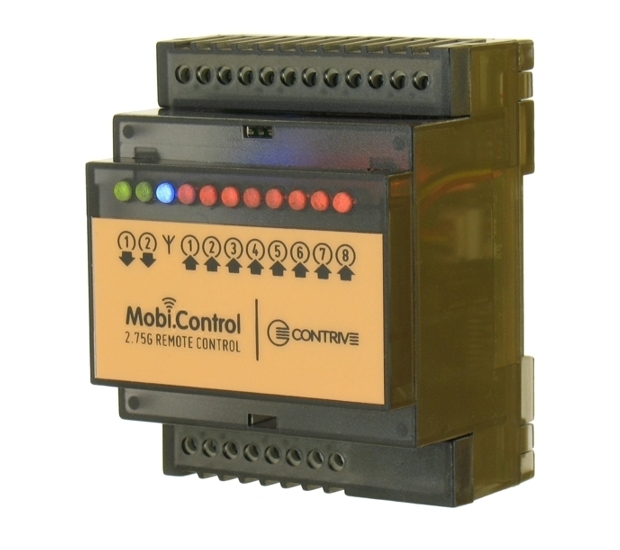 Here's a roundup of some ideas to get you started, now unleash your imagination and the power of Mobi.Control to build whatever you want. Any phone becomes a virtual key ! 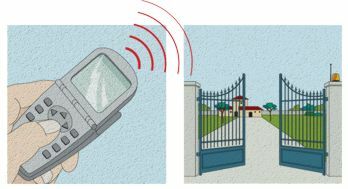 Gates and other types of barriers can be controlled by calls from the authorized users’ mobile or landline phone (no answer, no cost). Send a free phone call or an SMS from your mobile to run the heating (or cooling) system a few hours before your arrival. 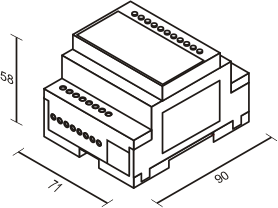 You can also specify the temperature setpoint and how long it should run or the exact date/time it turns off. 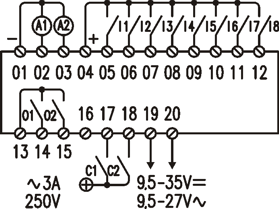 Optional alerts for blackouts and low/high temperature. 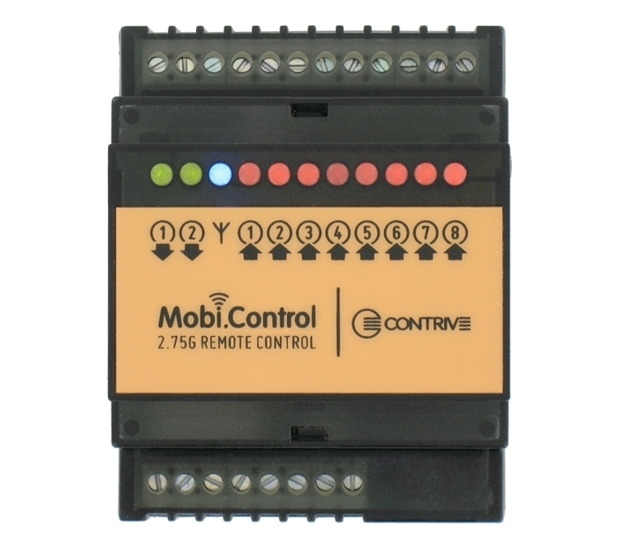 Control household appliances from remote by means of SMS, calls and even tweets. Ask for status or receive alerts for local events. 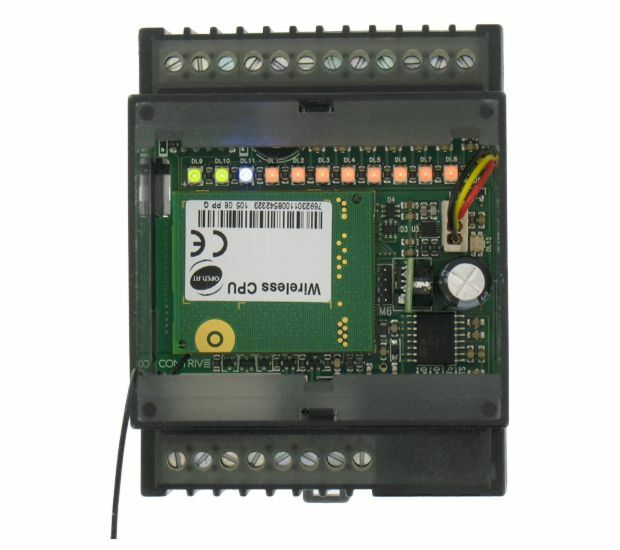 Create an output control strategy based on input signals and schedule up to 100 activities on a time basis by means of embedded programmer. Prompt alerts (phone calls, SMS, Emails, Tweets) issued on local events. In isolated or unguarded buildings, alarm sirens are not enough to ensure immediate reporting and actions in case of emergency. Receive an emergency alert wherever you are: in case of fire, for instance, you can call the fire brigade and emergency medical services. Report technical faults to the A.M.O. and receive a further message when the equipment is back to operating condition. Detect soil moisture content, activating irrigation when the sensor records an insufficient moisture level, preventing water waste. Keep temperature under control and inform maintenance operators when is falling below or rising above the specified thresholds. To reduce light pollution and energy waste the public lighting for rural areas can be activated on demand by free phone call of inhabitants. 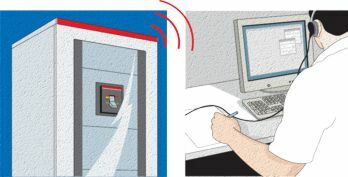 Set scheduled operation in order to turn on and off the lights on a time basis to guarantee the minimum service level. Promptly inform the maintenance service in case of failure or blackout of public services and manage auxiliary power supplies. Control traffic lights and road signs from service center, allowing local policemen to take control from their phones in case of emergency. Stop loose money for technical problems, report failures in real time ! Fueling stations, vending machines and all applications where performance is closely related to operational continuity. Send alerts up to 100 recipients in case of power supply interruptions or any other failure at unmanned plants. 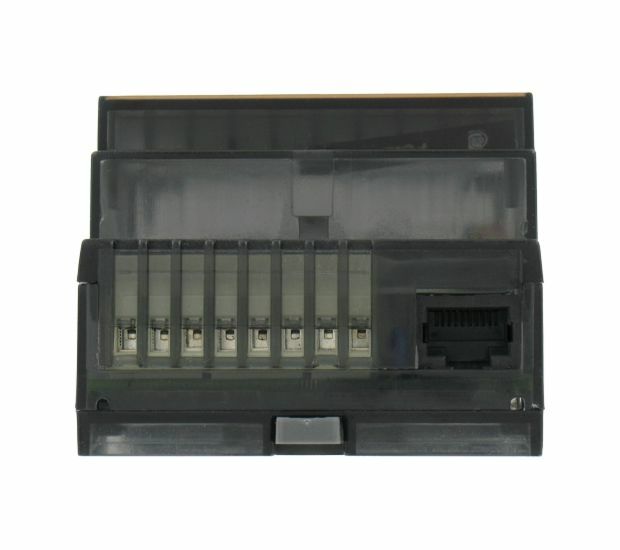 At the same time you may trigger the motor operating device which recloses the circuit breaker and restores power supply. Free configuration tool allowing easy local and remote management.